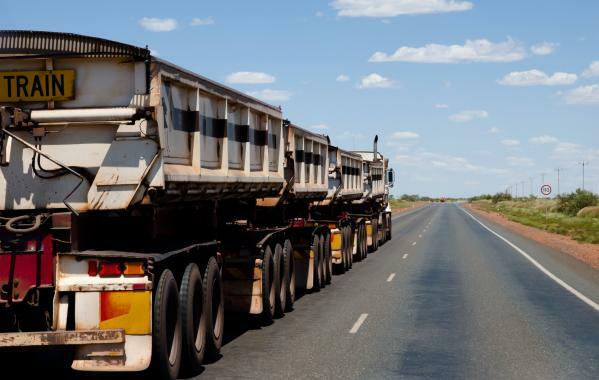 NatRoad has recently taken part in discussions with Government officials with a proposal to increase the maximum width for heavy vehicles on Australian roads. NatRoad is advocating that vehicle width should be permitted to increase 50mm to 2550 mm rather than the current maximum of 2500mm. In addition it is asking for refrigerated vehicles to have a width of 2600mm seeking agreement from Governments to grant general access to heavy vehicles with these widths. According to the NatRoad statement work on the repercussions of making the changes put forward by NatRoad is being conducted by Austroads. 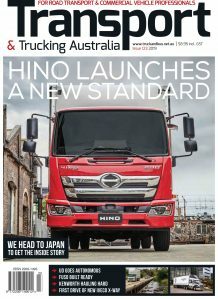 This follows government work on impediments to reducing the average age of the national heavy vehicle fleet so that newer models with greater safety features could be introduced to the Australian market at lower cost. The Government’s work showed that to meet current Australian regulations, heavy freight vehicles must be 50 to 100mm (2–4 per cent) less in width than vehicles in other major markets. This costs manufacturers $15–30 million per year to redesign their vehicles, and in some cases reduces the availability of safer, cleaner models. NatRoad notes that already the regulations (section 8 Heavy Vehicle (Vehicle Standards) National Regulation) permit heavy vehicles to be 2550mm wide when taking into account load restraint. NatRoad believes that the arguments against the move to greater width fly in the face of available evidence. The arguments are that potential safety risks will arise because of reduced separation between vehicles and vulnerable road users such as cyclists. However according to NatRoad the evidence shows that with greater width the capacity to install side underrun protection increases. These devices protect road users such as pedestrians and cyclists from slipping sideways under the wheels of trucks and trailers and may also improve the aerodynamic performance of heavy vehicles. In addition, the assessment of on-road performance for different heavy vehicles shows that the PBS variant of each particular heavy vehicle generally performs better in safety and efficiency terms than the corresponding vehicle subject to prescriptive standards. The disappointing part of the work being undertaken is that it excludes assessing potential changes to vehicle mass. NatRoad supports greater maximum steer axle loads or at least further research on the effects of taking that step when heavy vehicles use certain tyre types. The review of the Heavy Vehicle National Law which is now underway should mean that all of the basic building blocks of the current law, particularly about vehicle dimensions, should be under scrutiny. A move to 2550mm maximum width should be embraced as part of the review if not sooner.